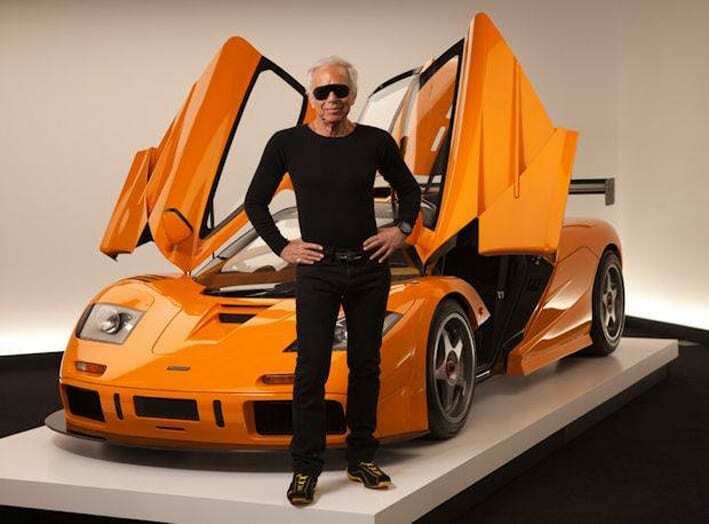 Ralph Lauren with his McLaren LM, this car will never be for sale, as so many other McLaren cars. 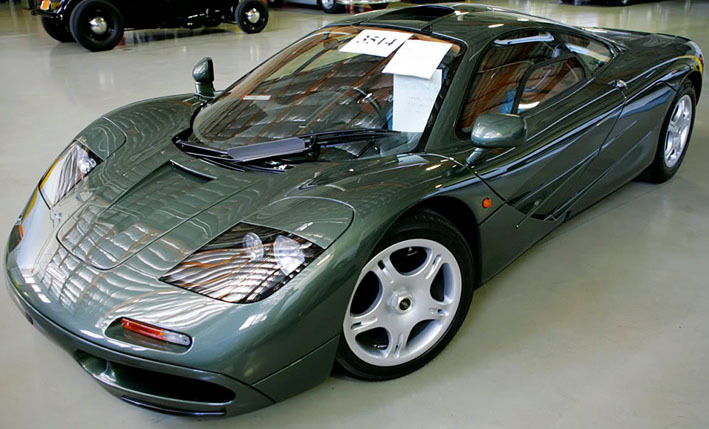 Please note all McLaren cars are privately owned, i know some owners i can call and that is all.So “yes” i am serious and “no” the cars are not with me.None of the owners need money, so dont hope for a bargain.Please USE A LAWYER.I must be in contact with buyer or his lawyer. 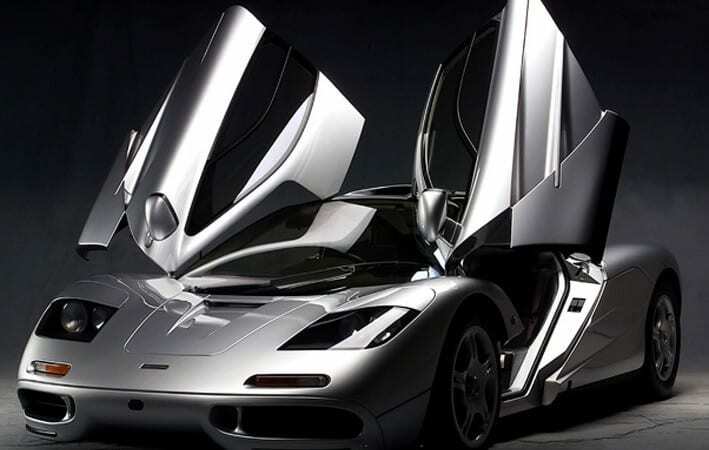 I have 2 perfect condition McLaren f1´s for sale……only serious enquiries from end users please! If you dont have a very good understanding of prices dont contact me. 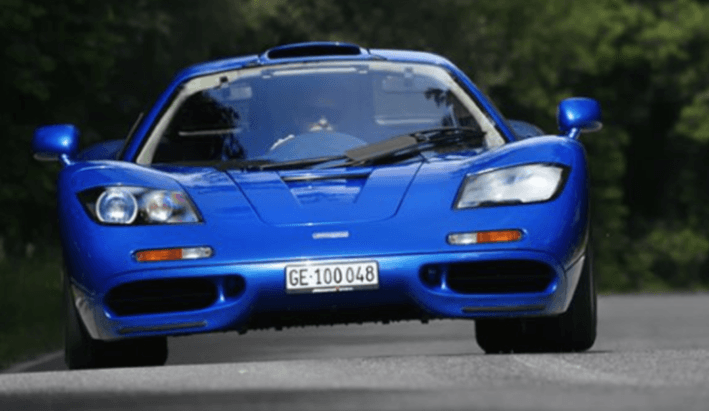 The McLaren super cars keep beating records, but generally Sellers want next years price and Buyers want a price from the past. 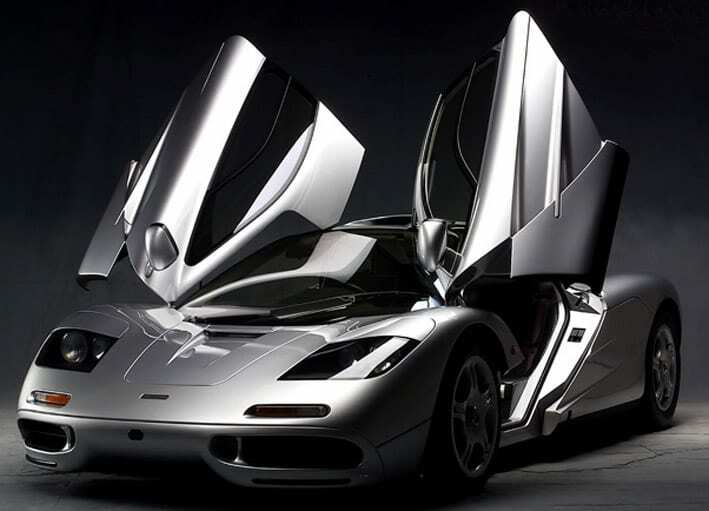 However the cars still change hands and the price on both the McLaren F1 and the 250 GTO are going up and up. 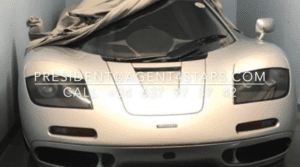 Why – Because they are ultra desirable and every Billionaire Car Collector, like to own. Paul Pappalardo sold above car, for a record breaking USD52MILLION read more here 09.2013 Ferrari 250 GTO 1963 sold for $52million (£32m), making it the most expensive car on the planet. PS Call stefan katafai +34 637973742 for info on 250 GTO´s for sale. 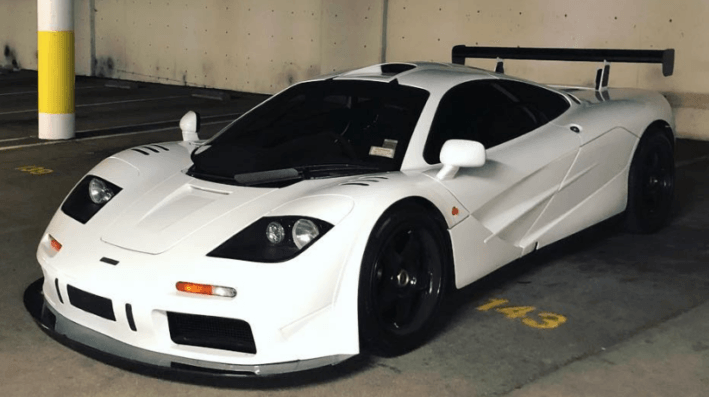 Dear McLaren super car fans. 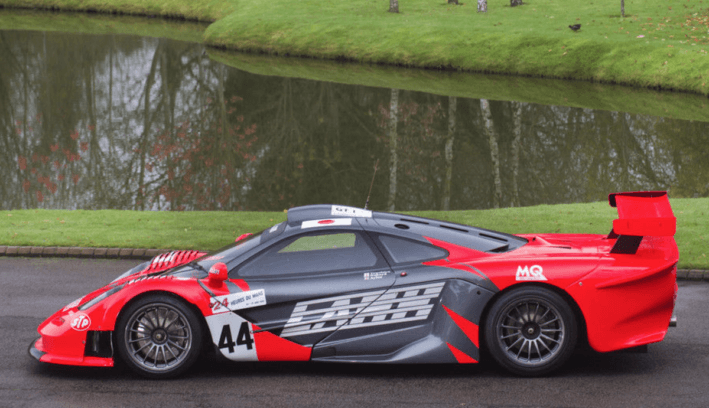 Update the McLaren super cars keep beating records, but generally sellers want next years price and buyers want a price from the past. as the value of paper money go down.Why because the they are ultra desirable and rare. 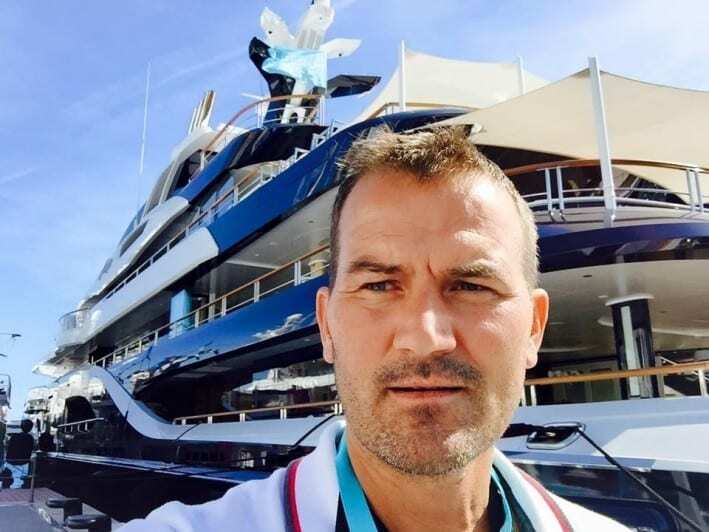 Paul Pappalardo sold above car, for a record breaking fee. 09.2013 Ferrari 250 GTO 1963 sold for $52million (£32m), making it the most expensive car on the planet. PS Call stefan katafai +34 637973742 for info on 2 x 250 GTO´s for sale.At lower prices.